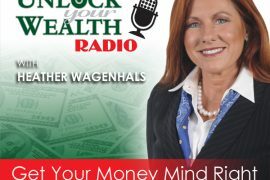 Author of Mastering Happiness and successful life coach Dr. Joel Wade joins Heather Wagenhals on Season 23: Best of Unlock Your Wealth Radio. 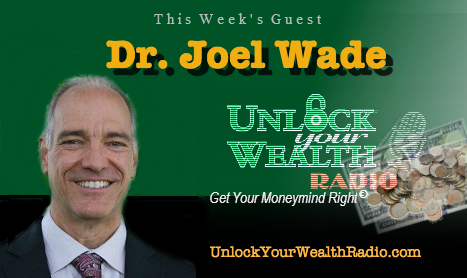 There is a lot to gain in this interview as the great Dr. Joel Wade reveals coaching advice on how we can overcome bad financial behaviors embedded in our brains. Tune in this Friday, April 17th at 9AM PST on the Libsyn platform for more expert advice from Dr. Joel Wade. As a Marriage & Family Therapist, Dr. Joel Wade empowers listeners’ inner-self, sharing strategies to help you find the potential for excellence and well-being. In this episode Heather and Dr. Joel Wade break down the struggles we encounter in life and what we should be focusing on most to overcome these difficult times. 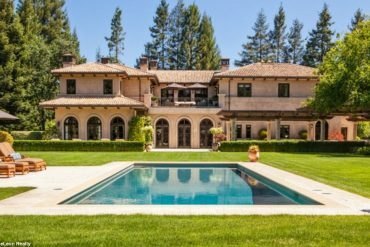 In this interview Dr. Joel Wade shares how we can conquer our autopilot behaviors with enough discipline to break the bad habits and use our willpower to create structures to guide us into a positive direction. 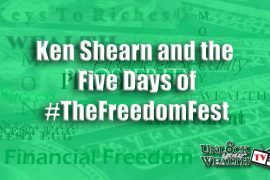 Tune in on the Libsyn platform this Friday, April 17th at 9AM PST to find out more on how our habits affect our daily lifestyles.